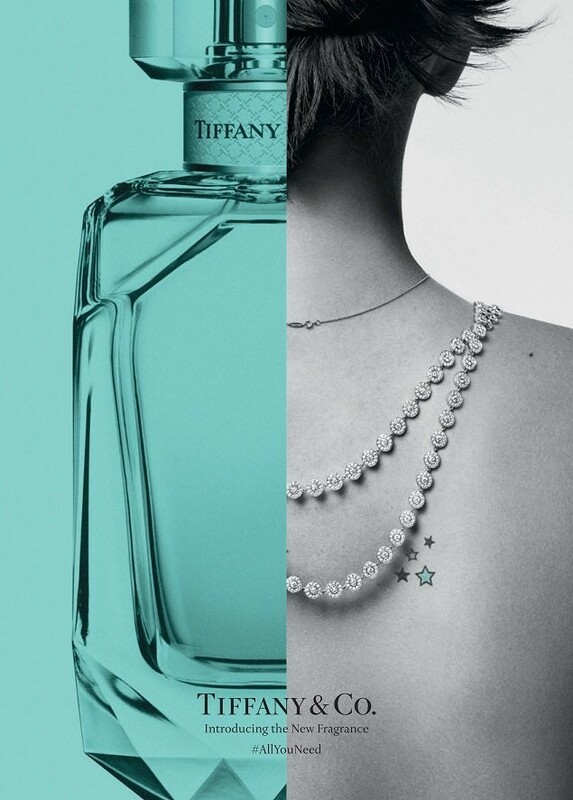 The famous American luxury jewelry Tiffany will debut with self-named Tiffany & Co. perfume. 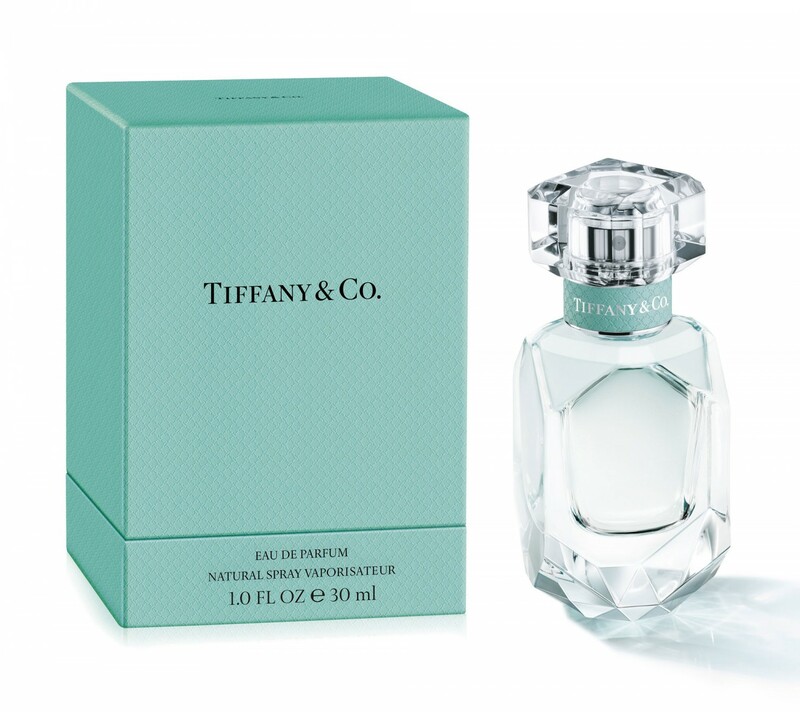 This autumn, 2017, Tiffany & Co. perfume appears as a sparkling and luminous floral/musky fragrance composed by famous perfumer Daniela Andrier of Givaudan. We all know that Tiffany crafts one of the most luxurious, priceless and exquisite jewelries in the world, so no doubt that Tiffany & Co. perfume will be welcomed with huge success and praise. 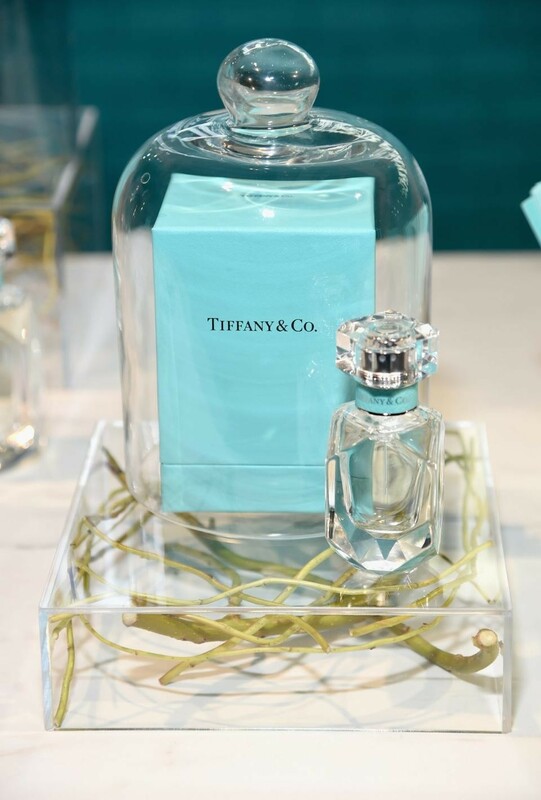 Tiffany & Co. blends one of the most precious ingredients of the classic Haute perfumery sealed in a gorgeous minimalist crystal massive design bottle. This perfume opens with vibrant and fresh notes of mandarine mixed with the main ingredient precious iris flower note calmed with patchouli and musk accords. The final notes offer this perfume a pure, feminine, elegant aura with a refined aroma. Tiffany & Co. by Tiffany will debut in duty-free stores around the world starting with October 2017. I sprayed some on my neck area, it was so breath taking, lasted thru the night, next morning that beautiful Aroma, on my chest, and it stays on my clothes, I do not want to wash my clothes. Daniela Andrier did an awesome fragrance, when she created, Tiffany and Company. Diamond, a Jewel of love, want my friends and family to remember my signature fragrance and think of me, even when I am gone. what can be more thrilling than a Tiffany jewelry, the design is awesome hope that iris will make it a great perfume, as i adore iris in the perfumes.